My name is Elizabeth and I love to crochet! I started crocheting in 2014 and now crochet nearly every spare moment I have. I love to feel like I'm using my time to be productive, even when I'm relaxing. My lovely husband, Matthew, decided that a website would make a great birthday present for me to blog about my crochet and share in more detail than I do on instagram. 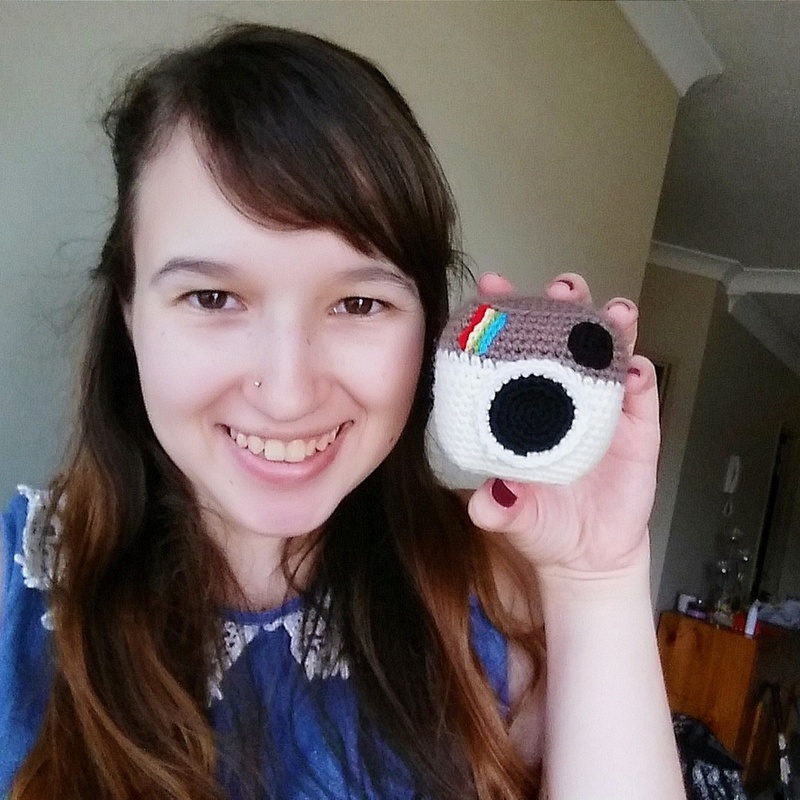 I love to share what I'm crocheting and see what other crocheters are up to on instagram as it motivates me to crochet more! Check out my instagram page to see things I've crocheted before but haven't shared here. When I'm not crocheting I might be at work in a pathology lab, or debating whether I want to play video games or crochet - unfortunately I have not yet figured out how to do both at the same time. In short term future I'm planning on starting up some videos on YouTube, and more longer term I would love to write a book of patterns! Unfortunately, the necessity of full time work gets in the way of these things happening as quickly as I would like.